Auntsfield Estate is the home of Marlborough's first colonial vineyard and winery. The original vineyard was established in 1873 and made highly regarded wine for over 50 years. 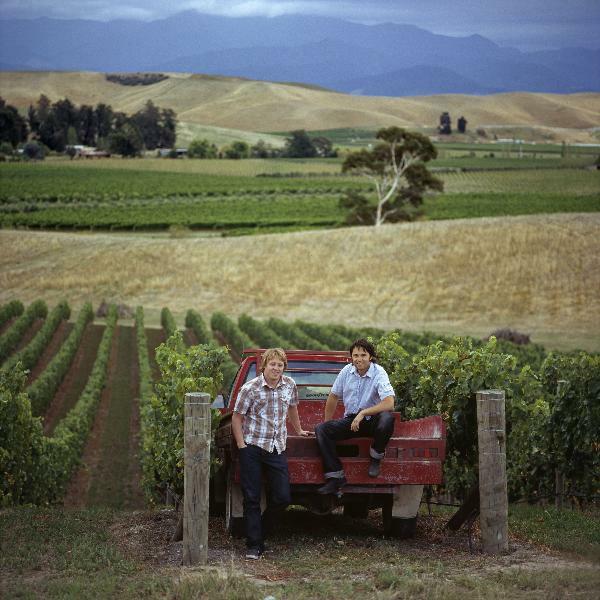 The dramatic hillside vineyard with its unique variety of soils is again producing premium wines under the guidance of the Cowley family. The proud heritage of the land is the inspiration to produce exciting hand crafted wines of balance and individuality that display the special terroir of this historic Marlborough vineyard. Nestled in the rugged Southern Hills of Marlborough, Auntsfield greets you with stunning surroundings and a unique blend of majestic landscapes with historical building and vineyards. Small groups and personalised tastings create a memorable experience as you tour Marlborough’s first vineyard and winery, complete with details of Auntsfield's grape growing and winemaking history.